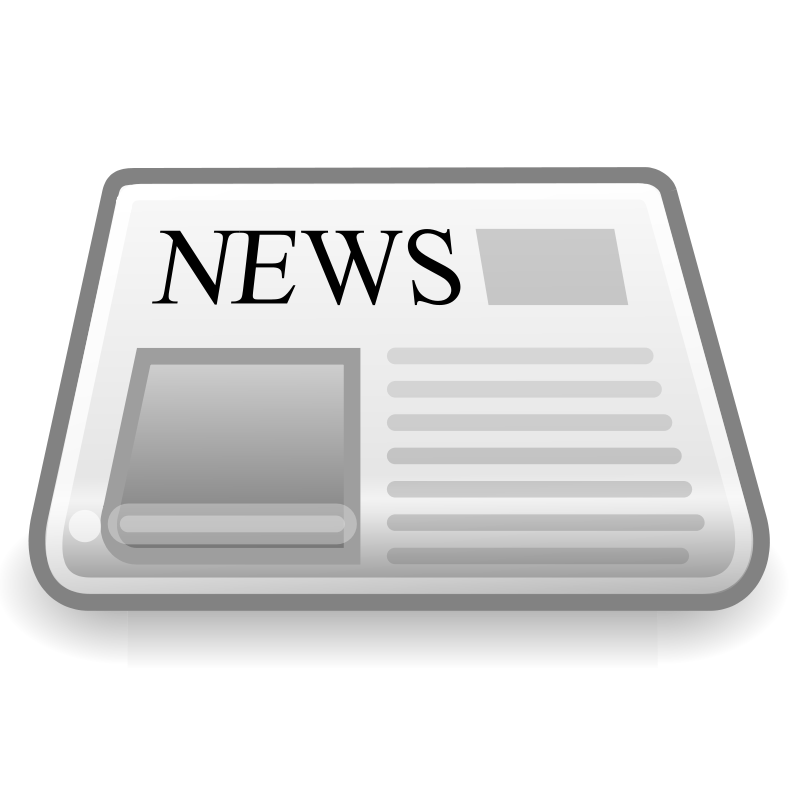 The September 10th newsletter is online, and has been emailed to the parent list. Contact info@holyfamilyacademy.net with any questions. Holy Family Academy Receives National Recognition! I am happy to share some exciting news with you . . . 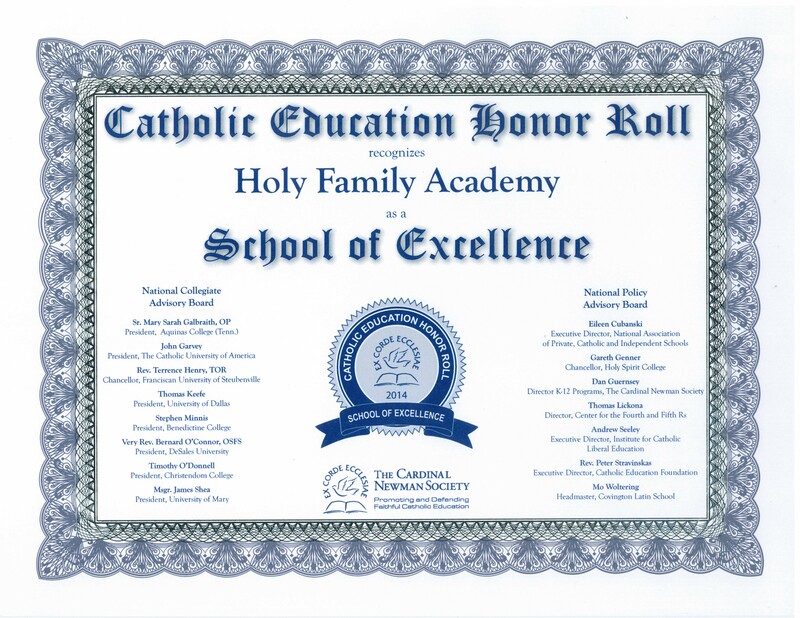 This morning The Cardinal Newman Society announced that Holy Family Academy has been recognized as a School of Excellence by the prestigious Catholic Education Honor Roll! This national award reflects Holy Family’s commitment to faithfully delivering a classical high school education to our students, and is truly an honor! Congratulations to our founders, Dr. and Mrs. Belleville, our dedicated teachers, the many priests who come to share the Faith with our students, and so many volunteers who work so hard to make Holy Family such a special place. Honor Roll schools receiving [the School of Excellence] designation are marked by the integration of Catholic identity throughout all aspects of their programs, [as well as] excellence in academics. This year seventy-one schools received the honor of being named as a School of Excellence…. The common trait [they share] is an institutional commitment to providing a truly integrated and faithful Catholic education across all disciplines and in all areas of student activities. The 2014 Schools of Excellence are located in 26 states, with the largest number (eight) located in Pennsylvania, followed by Texas and Michigan, each with six, and Virginia with five. Holy Family participated in the Catholic Education Honor Roll for the first time this year when Mr. Cole submitted detailed answers to more than 100 questions on all aspects of our education program, from curriculum and extra-curricular activities to text books and the integration of Faith and reason. We know that you have many options for an outstanding education at diocesan and other private schools in Northern Virginia, and while we are not officially recognized by the Arlington Diocese, we strive to provide your children with the best possible classical education, rooted in the truths of the Catholic faith. Please know how grateful we are that you have trusted Holy Family to assist you with your children’s education. Saint Padre Pio and the Holy Vendéen martyrs, ora pro nobis! 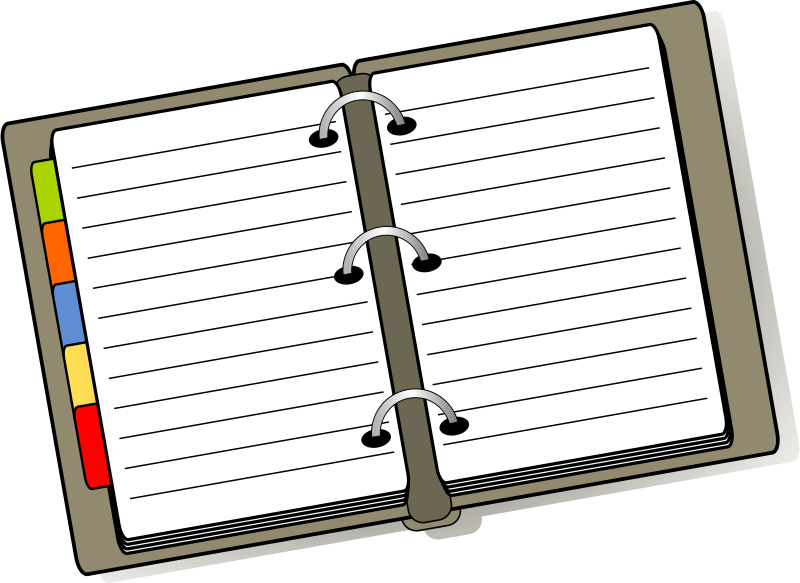 School planners are required for students in grades 2, 3, 5, 6, 7 and 8 and will be given out on the first day of school. The cost for them will be $4.00 for students in grades 2, 3, and 5; and $3.00 for students in grades 6, 7, and 8. To make things easier, we will be invoicing via TADS so you don’t need to send any money or checks in on the first day of school. Also, we will have some extra planners that will be available for sale to any 9th graders that would like to purchase one while supplies last. Please see Mrs. Dean at the office to purchase one of the extra ones. Registration is also open for the yearbook class, a 1-credit elective open to 9-12 graders. The first meeting will be Tuesday, September 9, at Mrs. Matwijec’s house on Fruit Wood Ct, from the end of the school day until 5pm. After the first meeting, students will be grouped into two teams and come to meetings every other week. 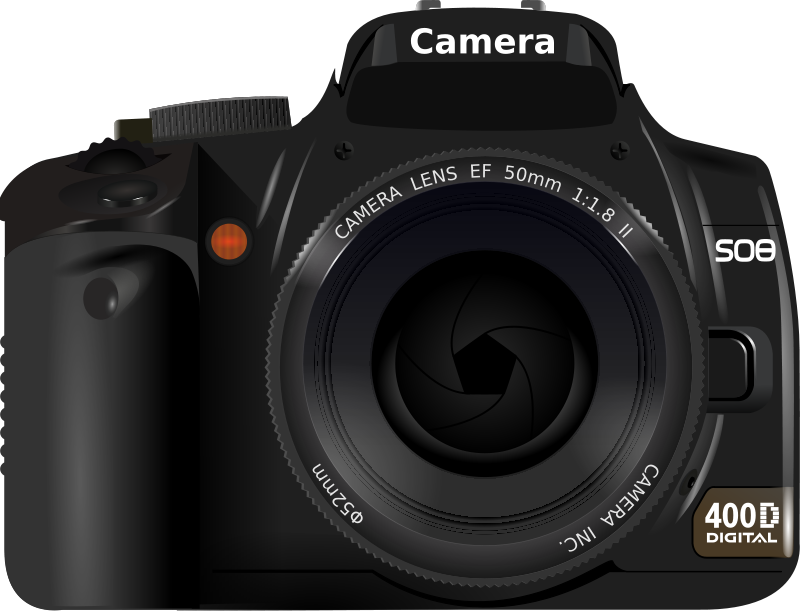 The class can provide students with an introduction to layout, editing, and photography, as well as teach long-term planning skills. Should you have questions about carpooling, sports conflicts, or anything yearbook-related, please email Linda Matwijec at yearbook@holyfamilyacademy.net. Registration for electives and honors courses is now open. 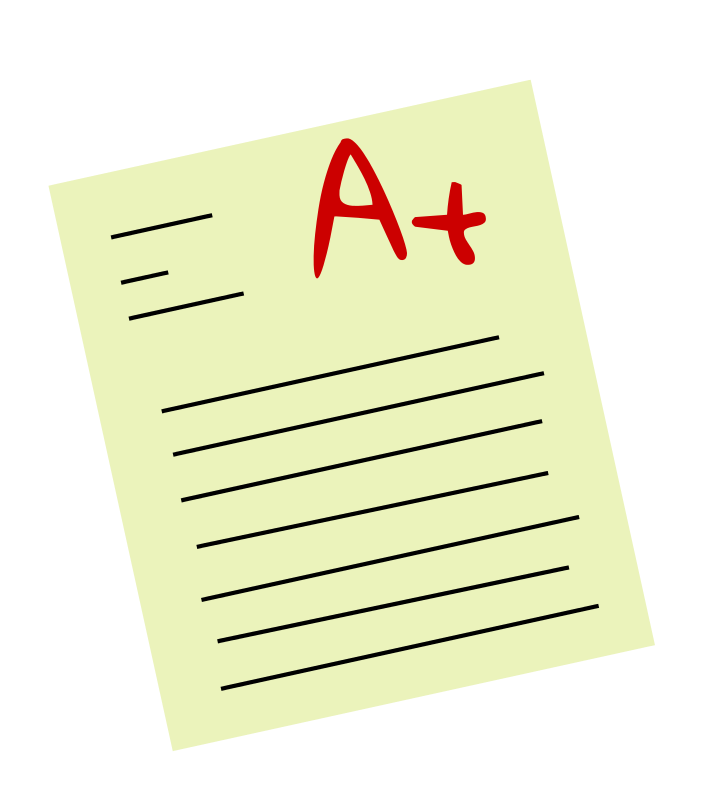 9th-12th graders who have completed Latin 2 are eligible to switch to French with Dr. Belleville. Please send Mr. Spence an email if your child is interested in French. Students interested in taking Honors Physics or Honors Precalculus should email Mrs. Johnson or Mr. Spence.